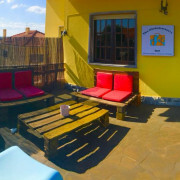 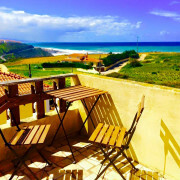 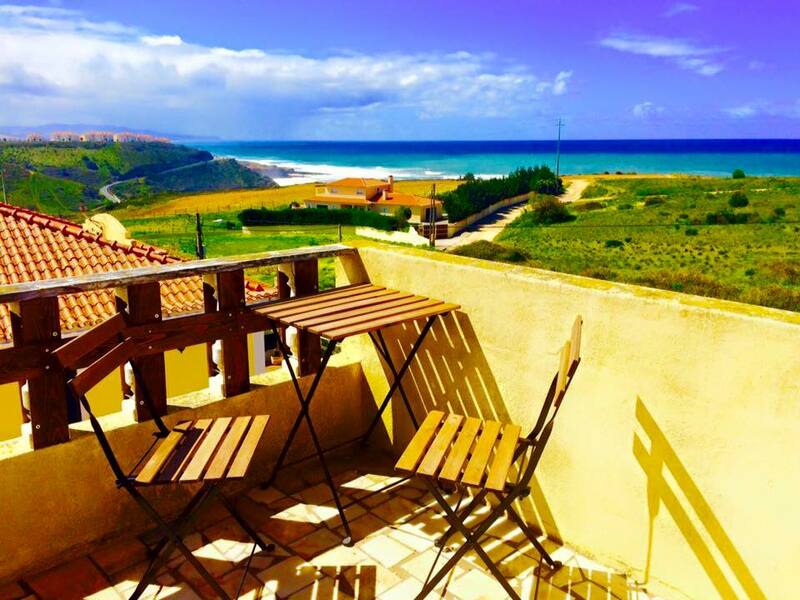 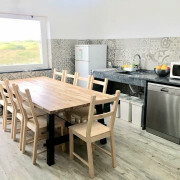 Our house sits in Palhais, a quiet area just a couple of minutes drive from Ericeira downtown, 500 meters on foot from the Ribeira d’Ilhas and in front of the entrance to popular surf spots “Crazy Left” and “Cave”. 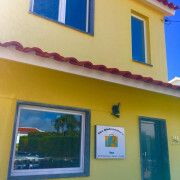 Last but not least only 40 minutes away from Lisbon, 25 minutes from Sintra, 10 minutes from Mafra by car. 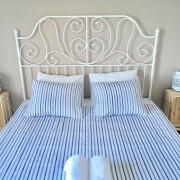 The house can accommodate up to 9 guests in 3 private rooms. 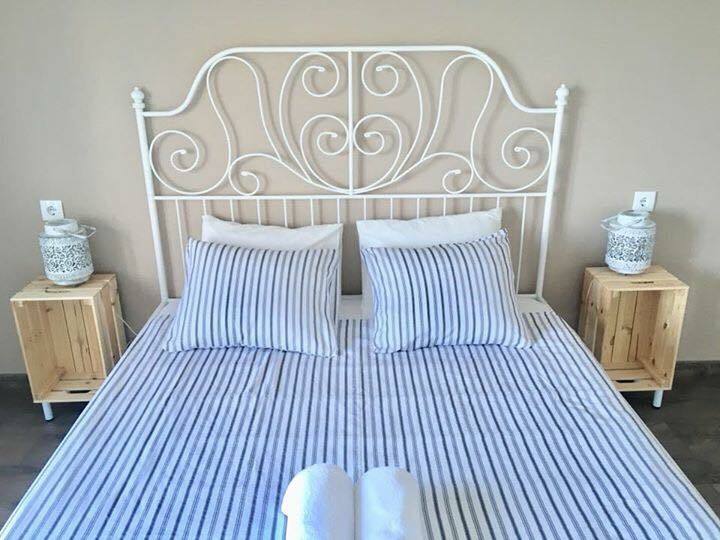 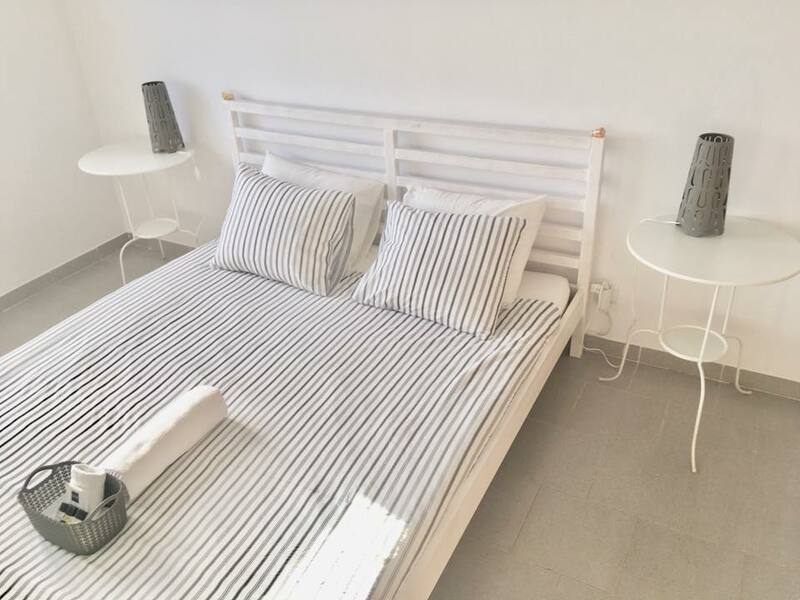 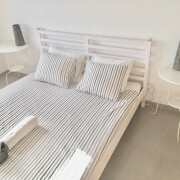 The top floor 5 beds room has a private bathroom with shower and seaview, the two double bedrooms at the entrance floor with ensuite bathroom. 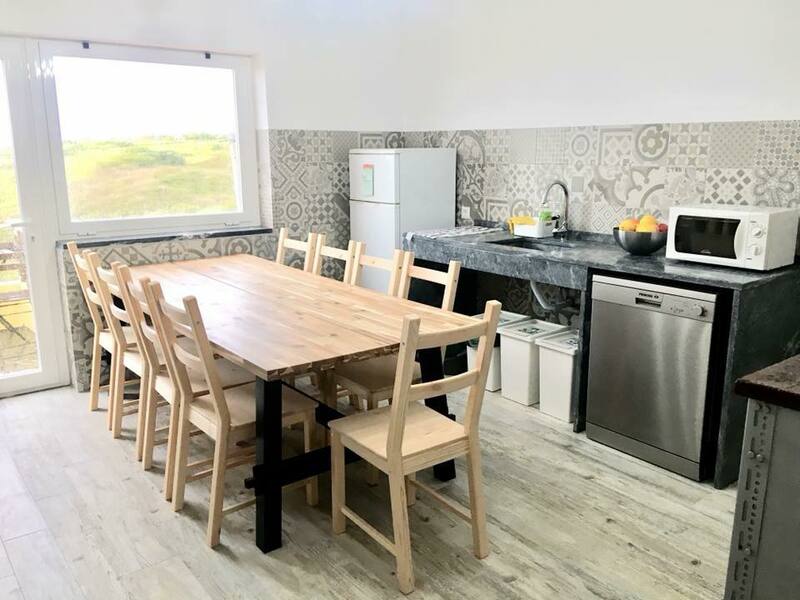 Our accommodation features also a living room with armchairs, free wifi, and our amazing breakfast area has a breathtaking view on the sea area of Ribeira d’Ilhas. 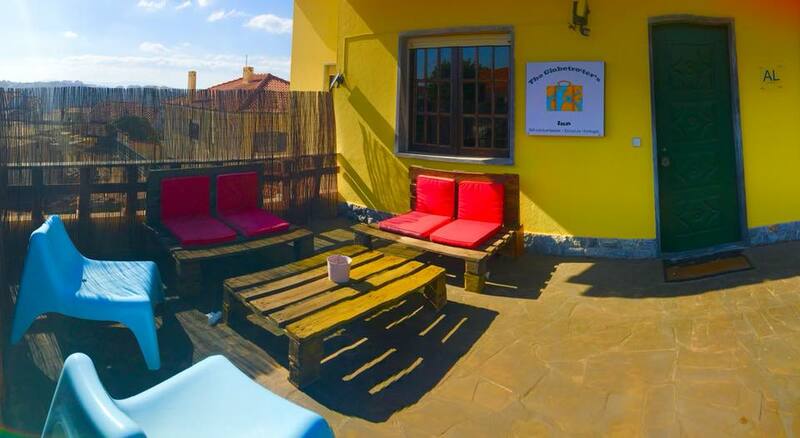 The ourdoor patio at our entrance offers a cozy relax area. 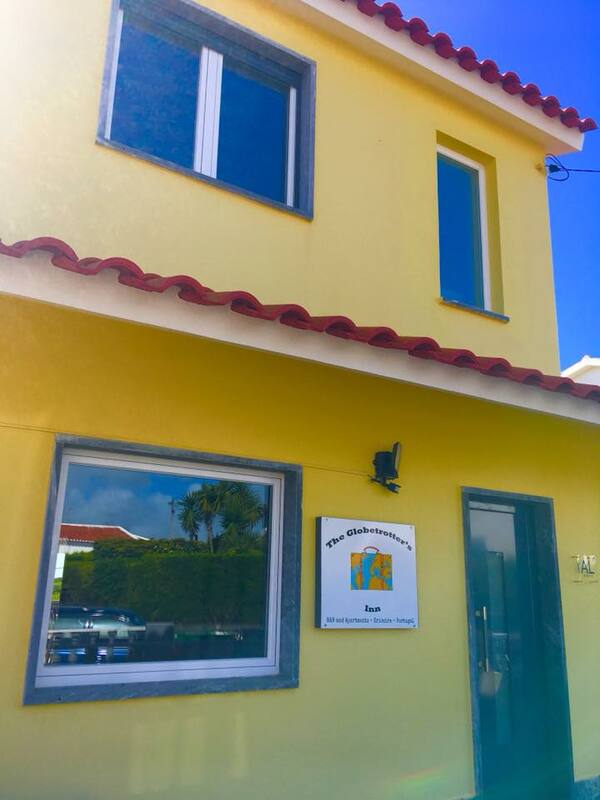 Everyone is very welcome, couples, families, friends and solo travelers, we love to have international and local guests, this is the spirit of The Globetrotter’s Inn.